The Financial Action Task Force on Latin America highlighted Costa Rica’s progress achieved in the area of ​​financial sanctions, transparency and final beneficiary of legal societies. 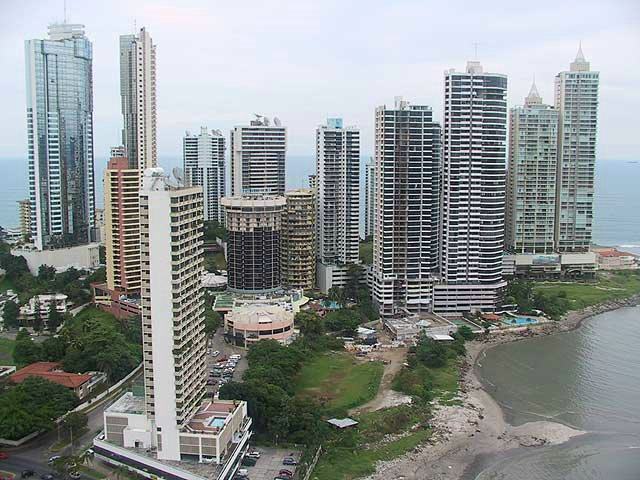 The Technical Working Group on Mutual Evaluations of the Latin American Financial Action Group (GAFILAT) approved the increase of five qualifications for Costa Rica. This was discussed at the GAFILAT Plenary that was held this week in Buenos Aires, Argentina, where the evaluation was formally approved, considering the progress made by the country in the last two years, regarding anti-money laundering and anti-terrorist financing policies. Chile, Paraguay, Cuba, Nicaragua, Ecuador, Honduras, Brazil, Spain, Uruguay and Colombia congratulated Costa Rica and highlighted the progress made during this follow-up process. 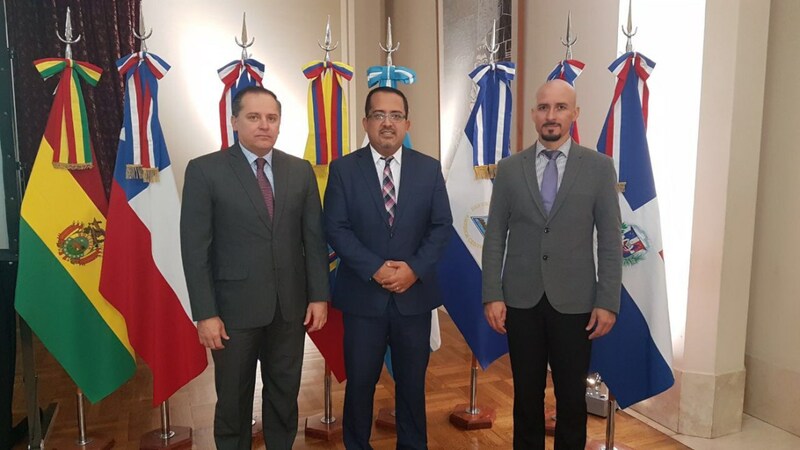 The delegation representing the country is made up of Guillermo Araya, General Director of the Costa Rican Drug Institute, Román Chavarría, Head of the Financial Intelligence Unit of the ICD and Eugenio Rodríguez, an official from the General Superintendency of Financial Institutions. Targeted financial sanctions related to terrorism and terrorist financing, from ‘Partially Fulfilled’ to ‘Mostly Fulfilled’. Proliferation-related financial sanctions. ‘Not fulfilled’ to ‘Fulfilled’. Nonprofit organizations, from ‘Not fulfilled’ to ‘Partially Fulfilled’. Transparency and final beneficiary of legal entities, from ‘Partially fulfilled’ to ‘Mostly Fulfilled’. Transparency and final beneficiary of legal structures, from ‘Partially fulfilled’ to ‘Mostly Fulfilled’. 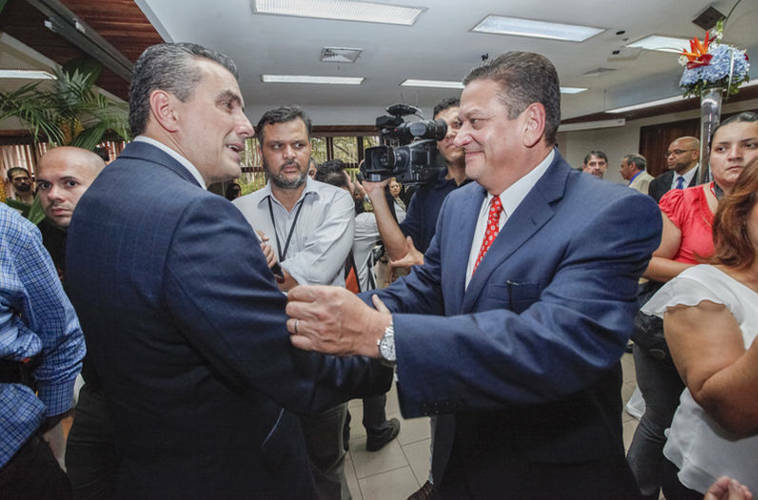 “These advances recognize that Costa Rica has maintained a high level of political and technical commitment from all sectors involved to comply with the international standards issued by the Financial Action Group of Latin America (GAFILAT). In 2016, the GAFILAT Plenary of Representatives endorsed the progress of our country in 11 grades and continues to demonstrate the commitment now with the improvement of the evaluation in these five recommendations,” said ICD Director Guillermo Araya.